PHP is one of the most widely accepted technology around the world. If you are looking to build a website which contains dynamic content and is custom based design then nothing works best then PHP. From portal websites to educational forums, design portfolios to corporate portfolios, cloud technologies to web tools, you can design almost anything on the web infrastructure… All thanks to PHP. 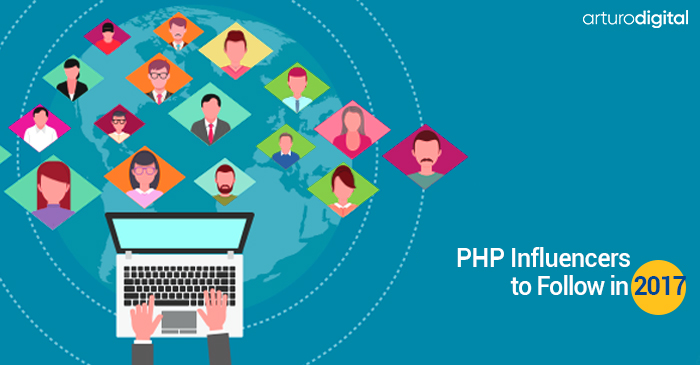 If you adore PHP community and you wish to keep track of the top happenings in the web development world, then you always need a direction to flow. When it comes to specifying the right path for your service offering, nothing works best then a list of influencers that can help you choose a direction. Here are some the top php influencers who can offer you best in class PHP learning. PHP website development can be a cumbersome task but if you follow their lead, you can get the best php development guide you will ever need. So, without any further Ado, let’s begin. 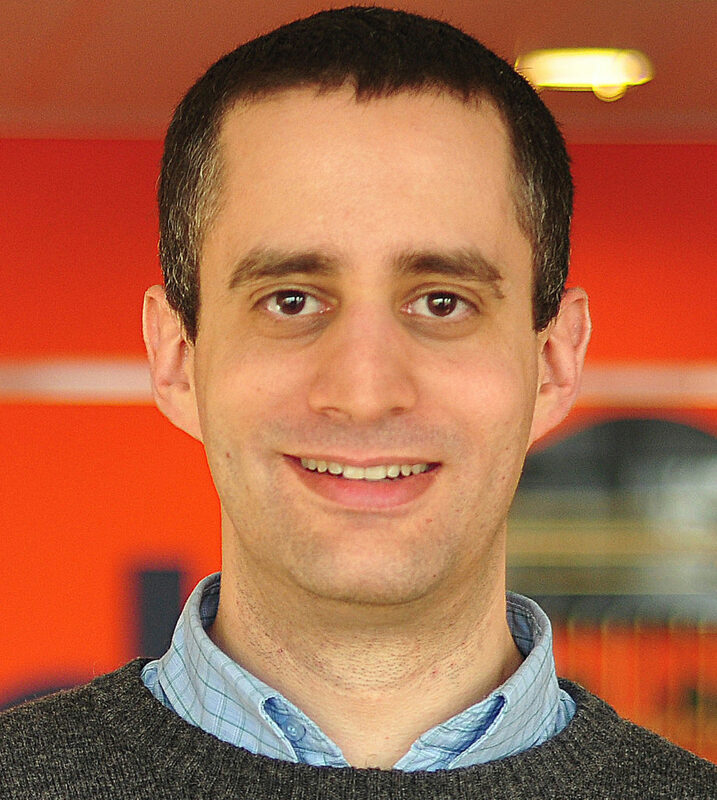 Zeev is the key lead of the Zend research & development team. 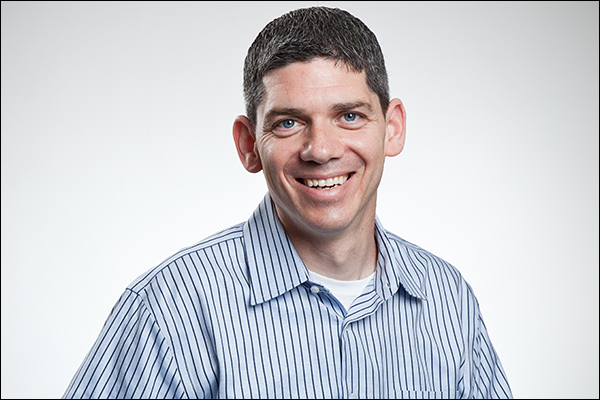 He is the CTO and VP of engineering at Rogue Wave Software. He is one of the authors behind PHP programming language and has made significant contribution in the world of PHP 3 – PHP 7. He completed his bachelors in computer science from Technion, Israel Institute of Technology. 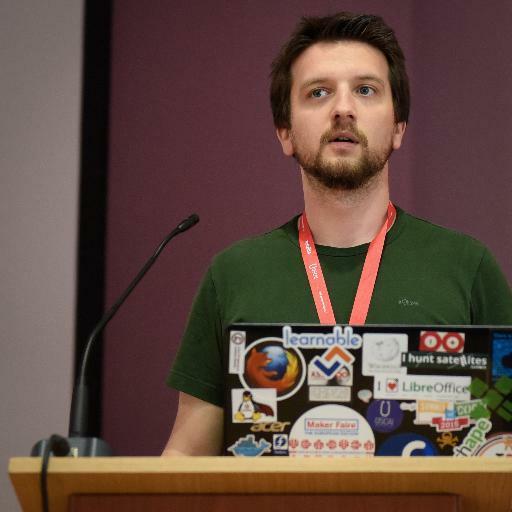 All away from Croatia, Bruno Skvorc is an avid coder holding a Master’s Degree in Computer Science, English Language and Literature. He is not a big fan of the legacy codes and ensures that when he cherry picks his projects, they are out of the box. He is the editor at SitePoint’s PHP channel and the developer behind Diffbot.com. Offering service in PHP and MySQL on Linux OS and Windows for more than 10 years, Cal takes pride in crafting perfect development teams mimicking highly interactive management style. He calls them as “Management by Wandering Around.” Cal is the founder of Nomad PHP. With more than 20 years of working experience in total, he stands tall as the CEO of E.I.C.C inc.
Andi Gutman is an entreprenuer and a developer located in Israel. He contributed in the creation of PHP and also became one of the founding members of Zend Technologies. Andi is the General Manager at Amazon Web Service. Along with Zeev, Andi also completed his bachelors in computer science from Techion. 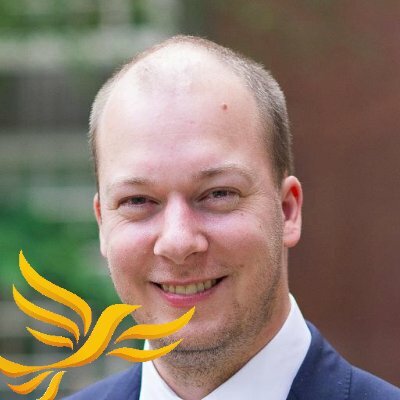 Rob Allen is a technical director, software engineer and a project manager. He owns his own company and run it under the title, nineteen feet. 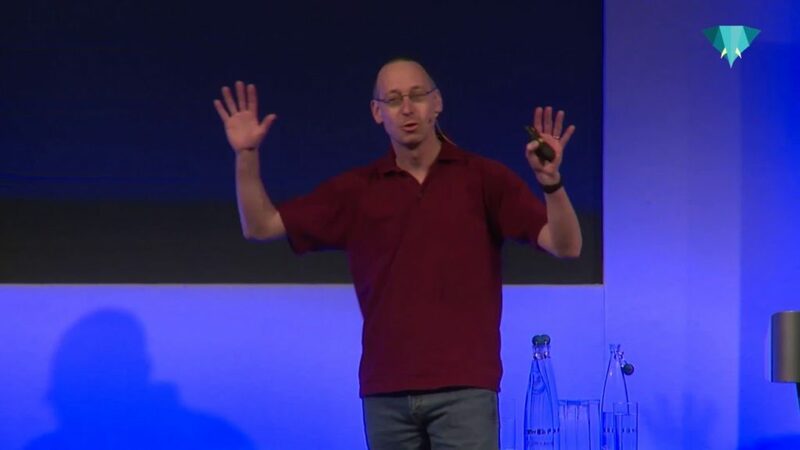 At Devnotes, he talks about development in PHP, Swift, Slim Framework, Apache, OpenWhisk, Zend Framework and so on. He contributes to various Open Source projects including Slim Framework. He is the lead developer there. With more than 12 years of on-hand PHP experience in development, Davey has authored php[architect], Zend PHP 5 Guide, PHP Anthology 101 tips, tricks and hacks and multiple other booklets. This pioneer is not only a public speaker but also attend conferences as an attendee to learn from around the world. 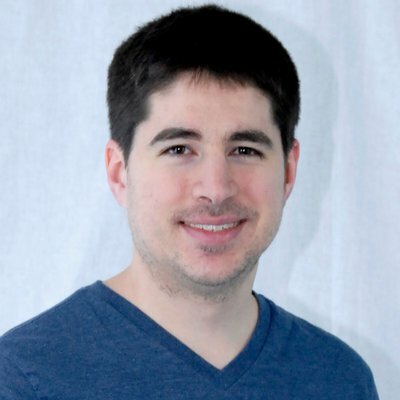 A core feature of PHP 5.3 named PHAR was originally written by Davey Shafik. Chris is not just any developer, he is the champion of PHP and has developed applications of a range of sizes. 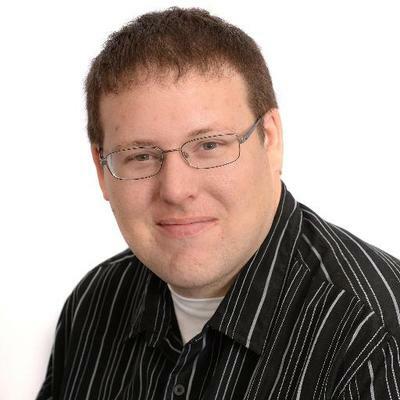 This guy is the co-organizer of the True North PHP conference. He is into the development field for more than 20 years and is currently performing his duties as a senior QA Engineer for Mozilla. He is out for hunting his own info-product empire called the grumpy-learning.com. Long live the North with Chris Hartjes. She is the mage behind IBM Cloud Data Services. She works full time as an open source database technologist. 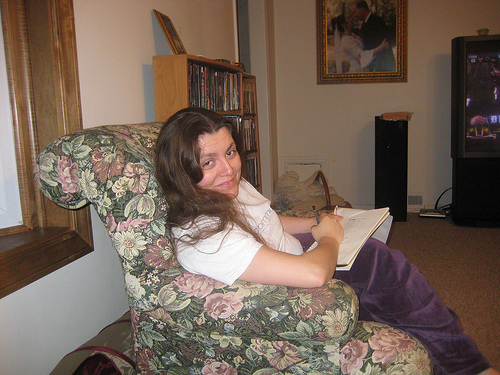 Lorna Mitchell is not only a developer but a database management enthusiast. When you talk about Lorna, the first thing to click in mind is “PHP Web Services” and “PHP Master”. Both books are authored by her and contains immense information on PHP. Keith enjoys as the platform team builder at Okta. He knows his way around APIs and has exceptional knowledge on their identities and authentications. His aim is to deliver the best in class technology service and while he is at it, he enjoys talking about good technology and writes blog at caseysoftware.com. He is also the co-author for “A Practical Approach to API Design” at Leanpub. 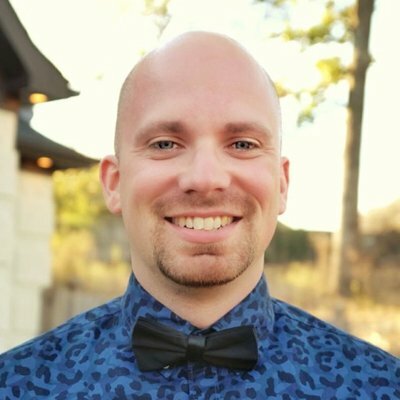 An active member of the PHP community, author of two different PHP websites, conference attendee all around US and much more, Chris Cornutt shines an emblem bright as the organizer of Dallas Lone Star PHP Conference. He has more than 17 years of experience and is a webmaster, senior editor and application security engineer at different technology forums. Elizabeth Marie Smith is not just any public speaker, but she inspires multiple individuals to start development. She has spoken in multiple public forums. Although, a mother of four, she still continue to enlighten individuals with her exceptional mentoring for new programmers. She has significantly contributed in the field of PHP. Matthew is the project lead for Zend Framework and has contributed his time and efforts to build up Zend technologies. 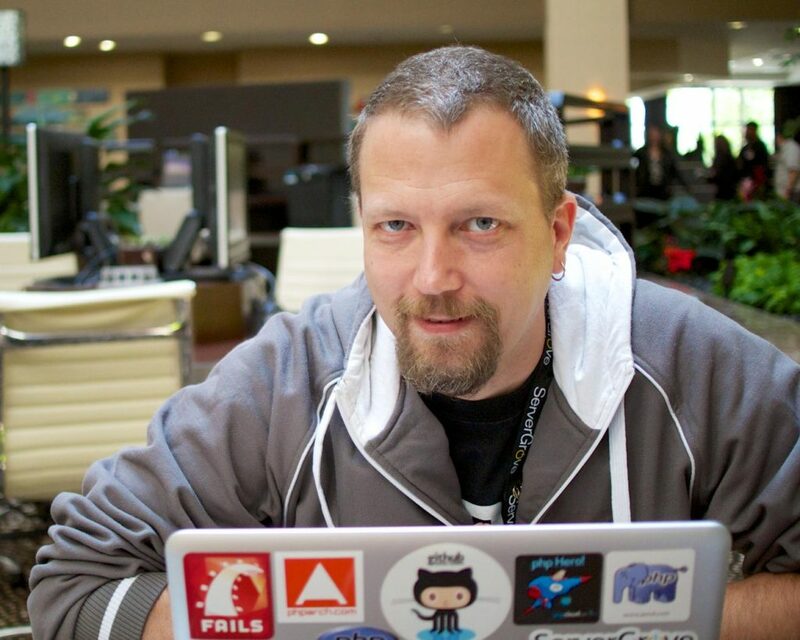 He is an active member of the Zend Education Advisory Board. The board authorize Zend certifications and Matthew make sure that candidates and businesses are well deserving. He created multiple blogs and presented different tutorials on PHP development. If you are looking for a PHP expert who can offer exceptional consultancy, then look no further than Mr. Van Dam. He has offered his service to Zend and has also worked for the government and large enterprises. 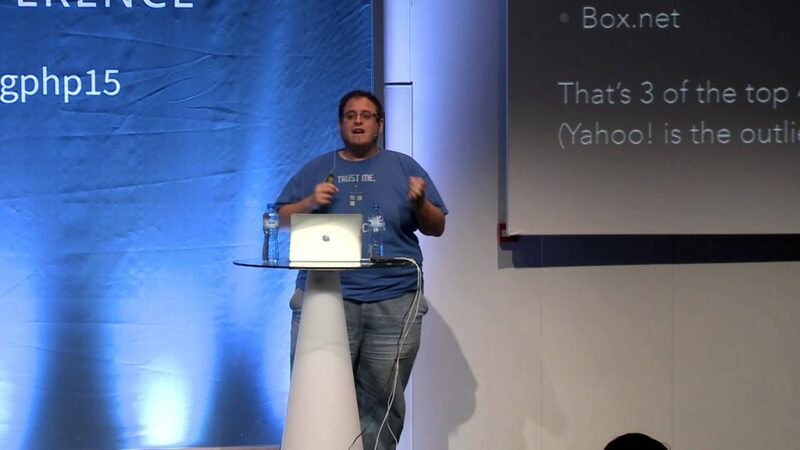 As the president of PHP Benelux, he takes pride in speaking at multiple forums and conferences on PHP. He is the member of Coder Dojo and Secretary of Web Alliance. 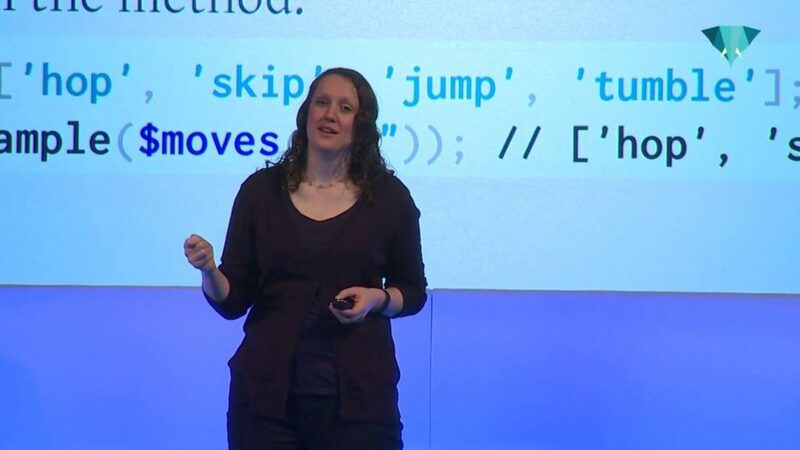 Elizabeth Baron is the Patchwork community manager at GitHub. 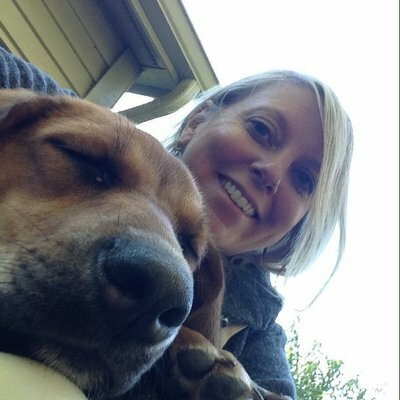 She is the Senior Operation Manager for Social Impact, GitHub as well. Previously, she have delivered her services as a Community Manager for PHP at Engine Yard & SourceForge. She have actively spoken in various global conferences and has helped people to organize them. Eli is an author at Eliw.com. Through his domain he teaches individuals on how to code using PHP. 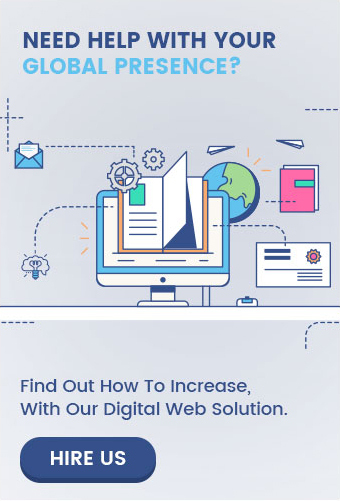 In fact, he is literally delved into the task himself and keep testing his expertise in the mother field of web development. He create conferences for a successful living and have multiple hobbies such as archery, gaming, brewing and woodworks. Sebastian is the co-founder of PHP.cc Information Technology and Services. He enjoys his position as the Director at BBP Consulting and Publishing GmbH since 2015. With his immense knowledge and experience, he contributed many articles and books to the world of PHP. Sebastian has done much for PHP such as the framework, PHPUnit. 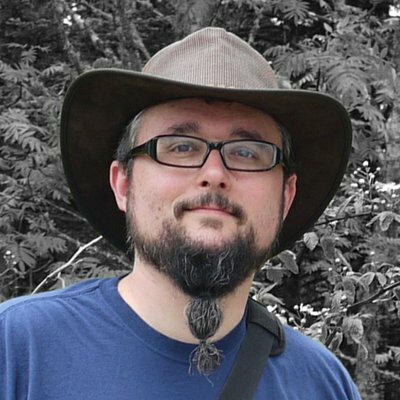 Derick is the author of Xdebug, php|architect’s Guide, Time Programming, OpenStreetMap and co-author of PHP 5 Power programming. He loves to write on PHP and is a mapping enthusiast. Well what more can we say about Derick? 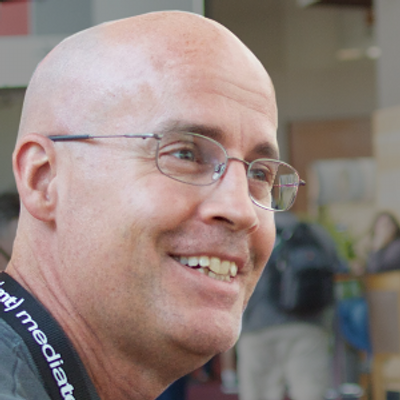 He is the PHP guy behind MongoDB and frequently enlightens individuals at conferences. His lectures are worth listening. Adam enjoys his position at the Zend technologies as a Consultant. Zend is one of the many frameworks behind PHP scripting server-side language. As a PHP certified developer and engineer, Adam entertains PHP local and international societies as a speaker and trainer. 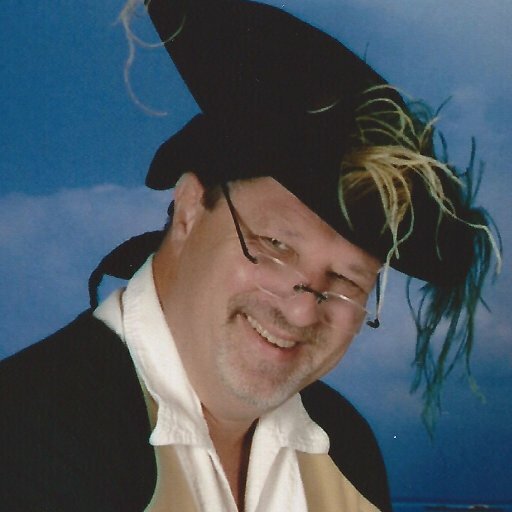 He is also the organizer of SoFloPHP and SunshinePHP Conferences. Brandon Savage is a software developer and a certified private pilot. As the name suggests, Mr. Brandon savagely created one of the amazing crash collection system (Socorro) for none other than the most widely accepted browser, Firefox. 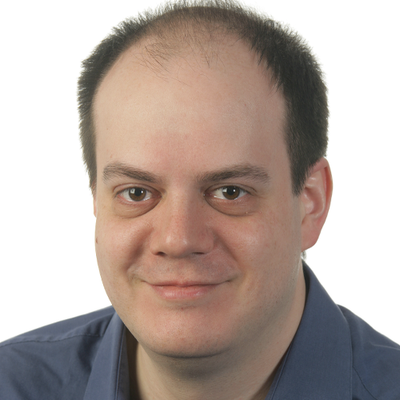 He has attended multiple conferences including ZendCon, PHP UK, OSCON, DC PHP and Baltimore PHP. As the name says it all, Fabien is a man of Potential. 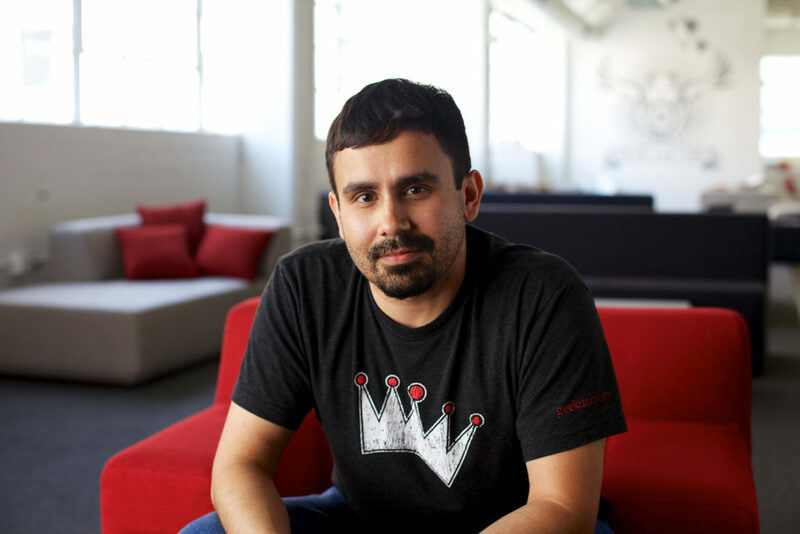 He is the man behind the widely accepted PHP framework, Symfony. 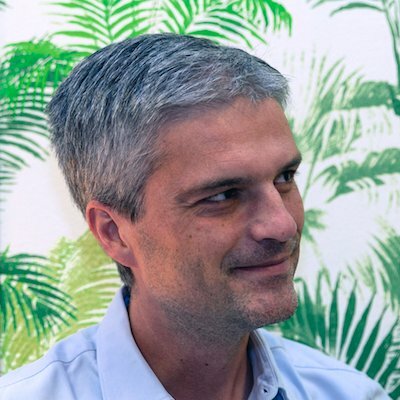 Fabien Potencier was done with school back in 1997 and the very next year, he was compelled to launch his own firm in France called Sensio. Later on he shifted his project to Canada and gradually moved his business to USA. Kevin is the sole Front end Developer/Designer recognized as one of the band developers of musketeers.me. With experience of more than 20 years as a Web development enthusiast, Kevin is an evangelist of multiple sophistically designed web platforms with cleaner codes. 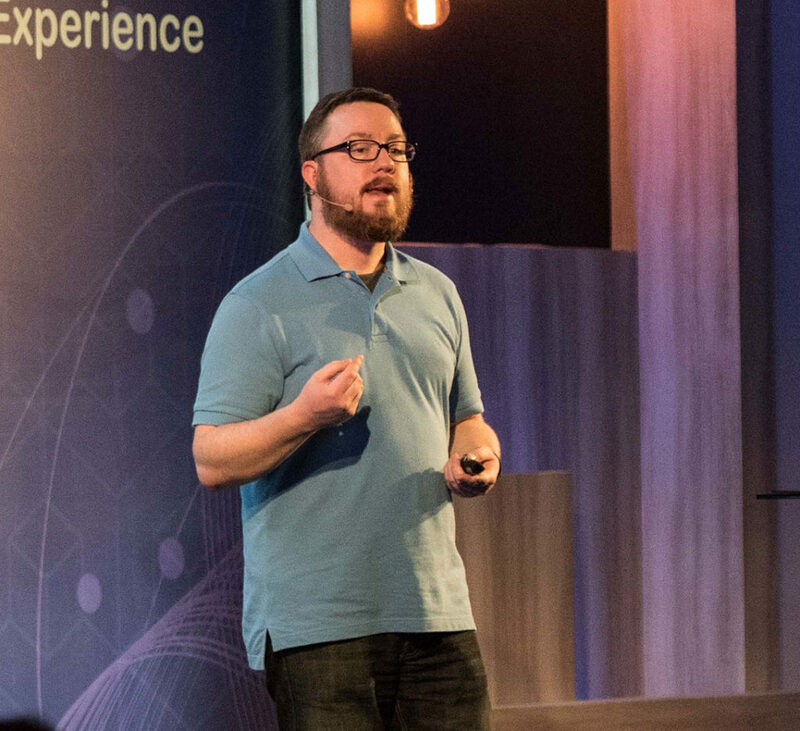 He has addressed at multiple tech firms and is a national speaker at local design conferences. Sandy have more than 15 years of experience in Career Management and Planning. But, that’s not where his interest truly lies… Sandy is a software engineer for Innovations At Truth Initiative. He is also the CEO of php(architect) and Founding partner of Musketeers.me. His expertise have helped 100s of business develop a future. 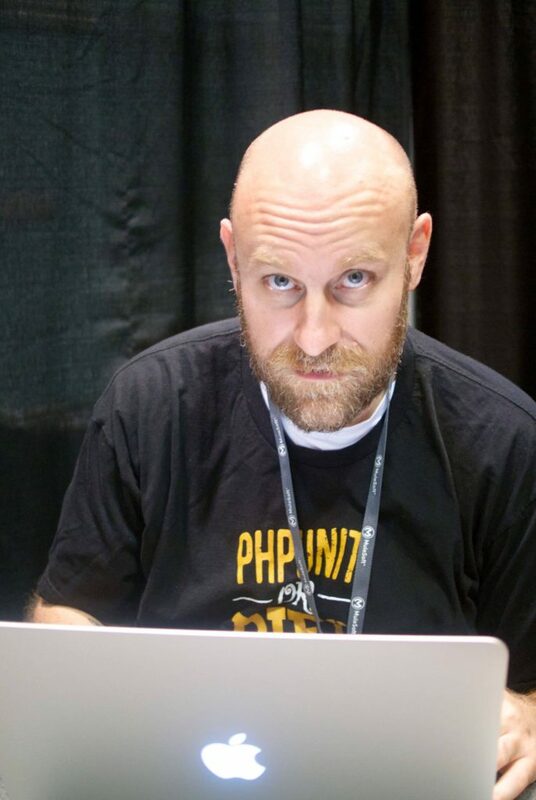 A name worth recognition within the domain of PHP is Taylor Otwell. He is the web developer behind Laravel, Forge, Envoyer and many such marvels. Educated from Arkansas Tech University, he started his development career as a System Analyst. 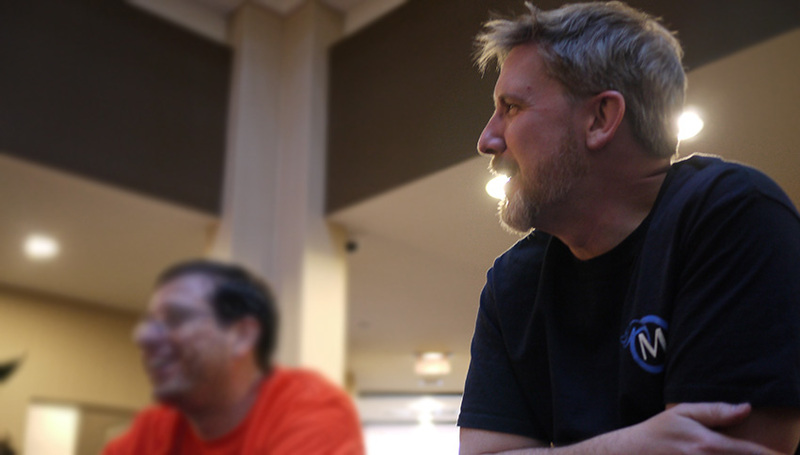 Today, Otwell stands tall as the Software Engineer for UserScape. 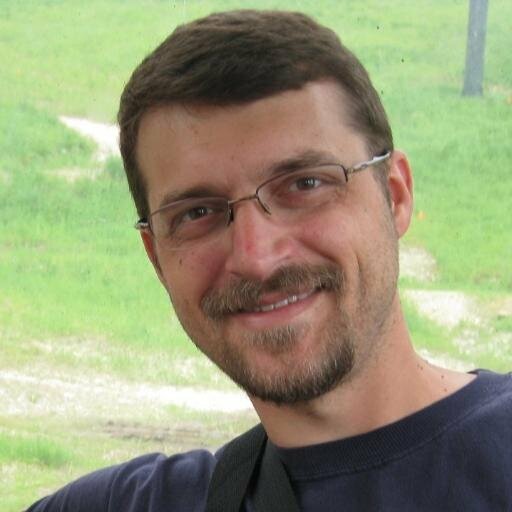 Michal Spacek is a certified Zend Engineer since 2009 and has significantly performed to deliver web, security and performance. He basically operate on web applications. 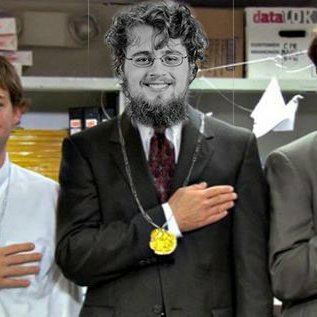 Previously, he has offered services as a developer for Slevomat.cz, co-organizer of IPO48, Adviser/Mentor for simpletest.io and co-founder of hosting service of tojeono.cz. Hayden Chudy is a Software developer and a senior back end developer who is highly skilled in PHP. He has made significant contribution in the field of web development and has created a resonating impact in the market. He has attended many global conferences, talked about PHP and has kept himself engaged within the PHP community. 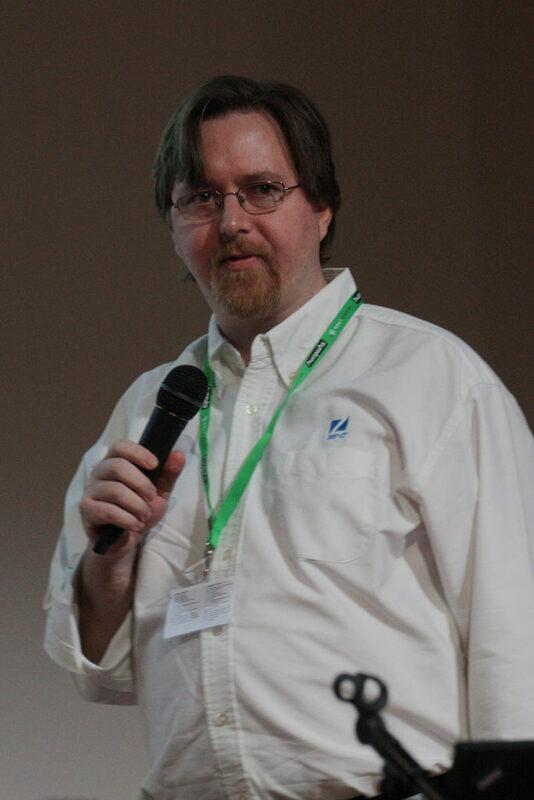 Collin O’Dell is the co-organizer and the international conference speaker at thephpleague. Collin creates websites, ecommerce solutions and applications for Unleashed Technologies. He is into resolving jargons of technicalities most website and business owners are head-on facing. For clients working on open-source projects, they can easily find him engaged with communities in conferences. He is a certified Symfony expert, a magento certified developer and zend certified php engineer. 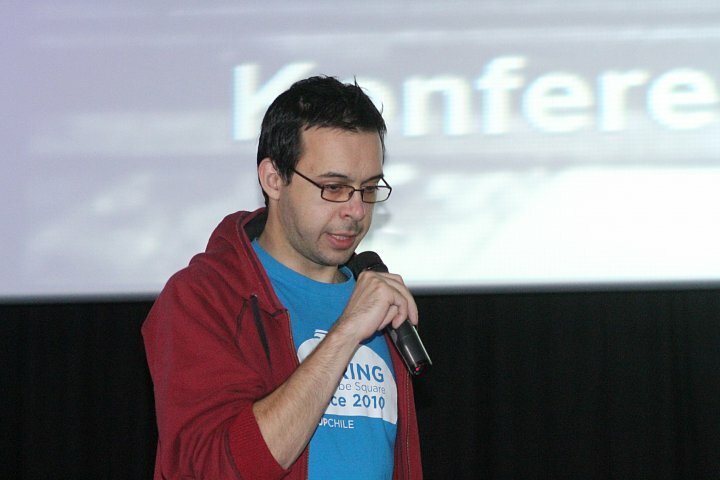 As they say about Ben, he is not only a web craftsman, but also an author and a speaker. He create professional web platforms for photographs at ShootProof. He enjoys working on multiple APIs and other open source software. Organizing group meetings, sharing ideas and mentorship are some of the hobbies which Ramsey has created for himself over the years. So here’s the list of some of the names that tops the chart in the PHP stratosphere. These are some of the most influential personalities that can help you get the best in class learning and motivation in the world of PHP. Following them on Twitter will not only help you polish your coding skills but also provide you a commendable guide to php website development. Do you admire any of these influencers? 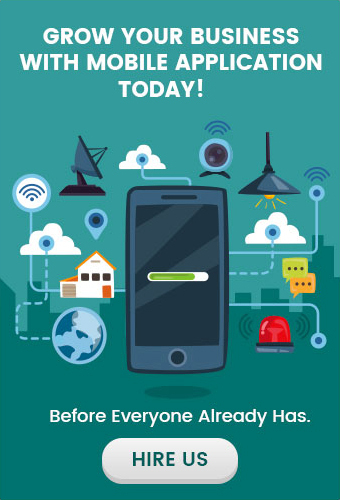 If yes, then share your thought with us.